It’s the main source of all life. The lifeblood element that makes up 60% of our bodies. It’s the liquid that we don’t drink enough of, yet waste effortlessly. It’s home to millions of species, mysteries, and undiscovered knowledge. We know more about the stars in the sky than the depths of our oceans. We can use it to save lives. If used foolishly, it can take lives. We think there is an abundance, yet only one percent can be touched. If we don’t protect our waters, then what will happen to life? 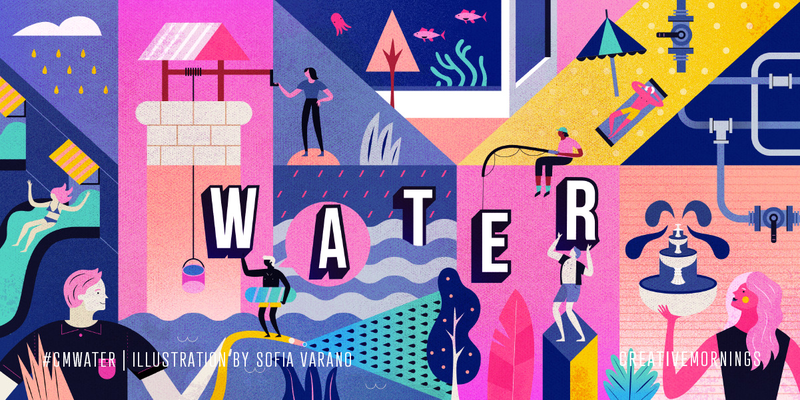 Our Perth chapter chose this month’s exploration of Water and Sofia Varano illustrated the theme. Tickets will be available on March 25th at 10:30AM! 🥳 We’re turning 6!! 🥳What do we want for our birthday? For you to come to our party! 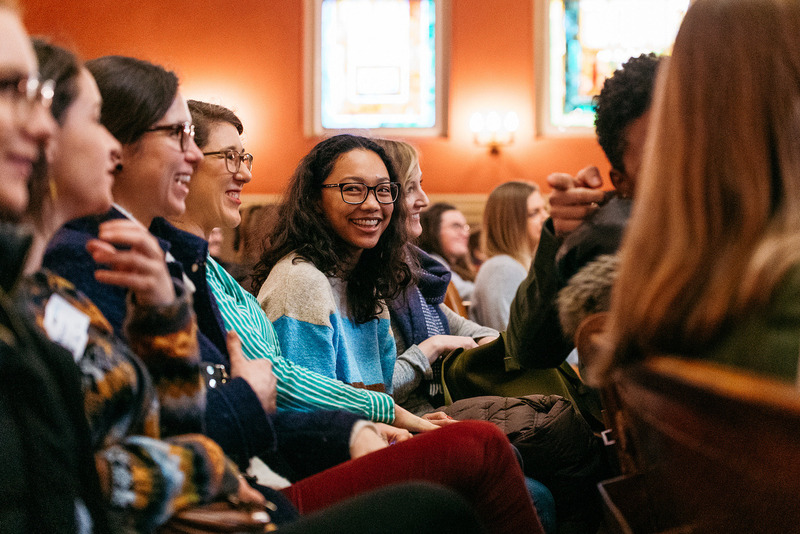 6 years ago we began shining a light on the courage and talent of creative people in DC by launching CreativeMornings/DC and we’ve never looked back. We can’t thank you enough for your support, showing up rain or shine, day or night. YOU make CreativeMornings/DC what it is. 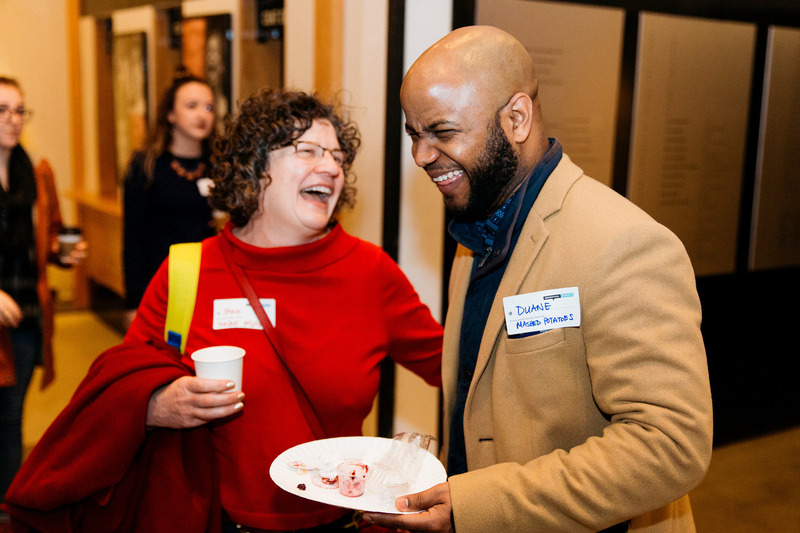 Now put on your party pants and meet us at The Hirshhorn Museum at 6:45PM on Thursday March 28th for #CMWater and our best birthday bash yet. Tickets will be available Monday March 25th at 10:00am. A HUGE thank you to everyone who made it out to #CMSymmetry at one of our favorite places, Studio Theatre. 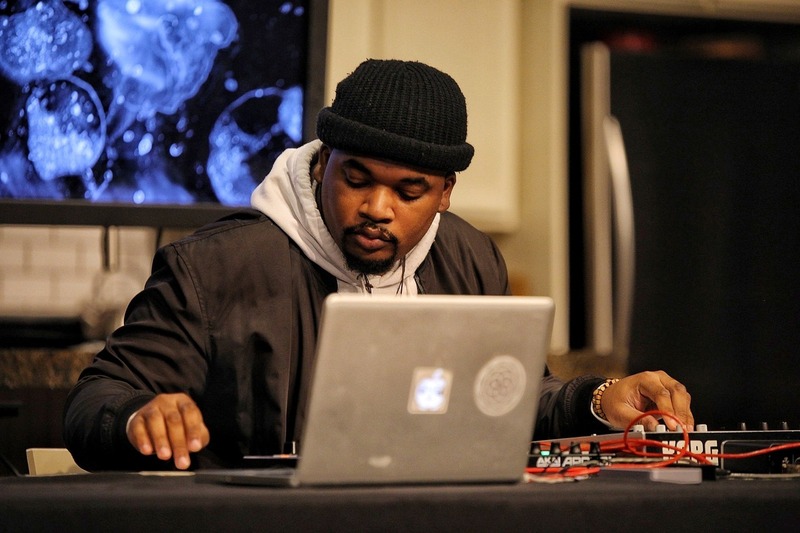 We opened things up with music from Imka , brought to us by Little Salon DC, but only after we filled up on Ted’s Bulletin and Vigilante Coffee. Bringing world-class talent to our stage is always an inspiring experience, but spending the morning with Tracie Ching out of this world. Thank you for sharing your work, your process and your inspiration with us! 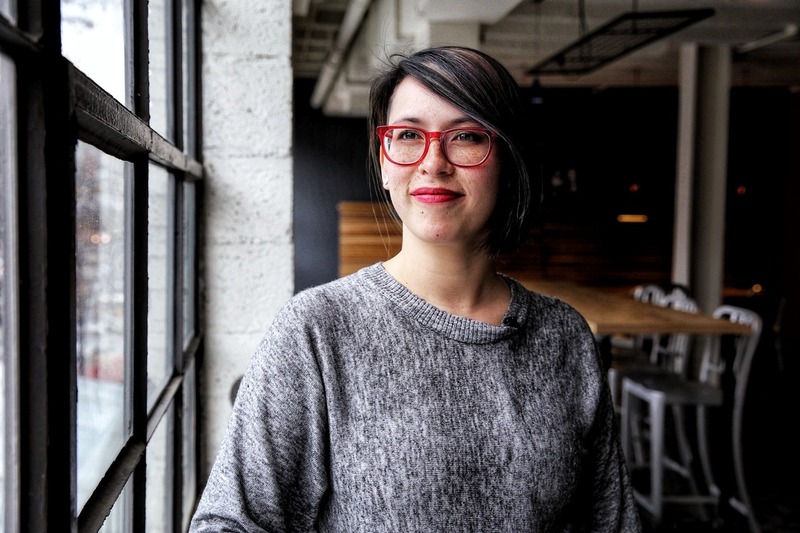 Announcing our #CMSymmetry speaker: Tracie Ching! 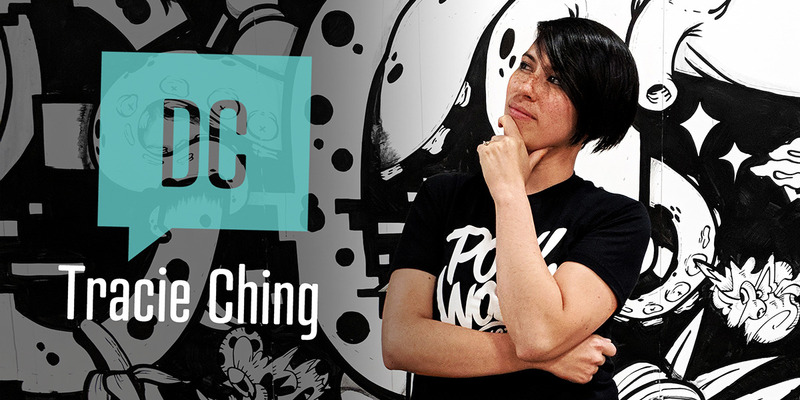 Living and working in Washington, DC, Tracie Ching is a self-taught digital artist specializing in complex, graphic portraiture. Her work often involves a limited palette – a tendency-turned-style after years of working in the medium of silkscreen prints. 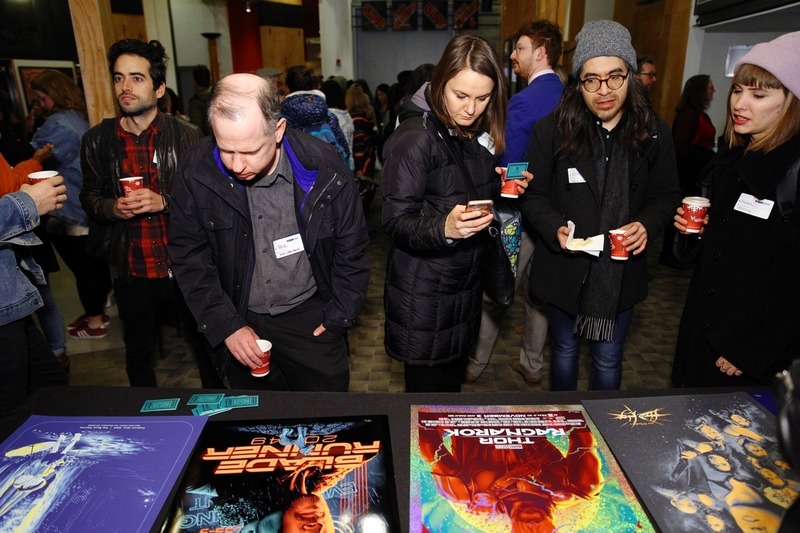 While commissioned for a wide range of projects including commercial athletic apparel, editorial illustration, and gallery work, Tracie Ching is best known for her alternative movie posters. Mark your calendar now! Registration for #CMSymmetry with Tracie Ching opens on February 18th at 10:30am. What do a planet, an attractive face, and a snowflake have in a common? Symmetry. Symmetry is prevalent throughout life. You can fold a sunflower in half, stories have an arc, and the human body can bend and create mesmerizing shapes. There are also irregularities that enhances life; it adds beauty and complexity. If there’s symmetry in nature, then there must be a kind of symmetry in the way we lead our lives. Symmetry cannot be possible without asymmetry, the same way sadness magnifies joy. Alan Lightman wrote in The Accidental Universe, “I would claim that symmetry represents order, and we crave order in this strange universe we find ourselves in.” But chaos will happen whether we like it or not, it’s how we respond to it that either creates order or more chaos. When in chaos, create your symmetry. 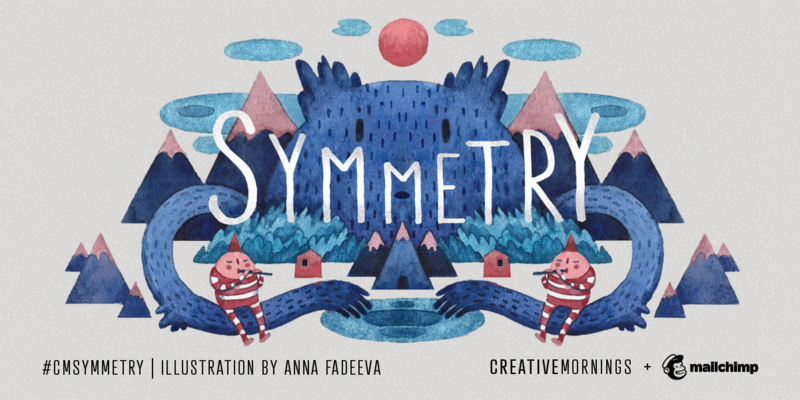 Our Saint Petersburg chapter chose this month’s exploration of Symmetry, Anna Fadeeva illustrated the theme, and Mailchimp is the presenting partner.Join CreativeMornings/DC for #CMSymmetry on Friday, February 22nd! Tickets are available starting at 10:30AM on Monday, February 18th. In January, we explored the surreal. 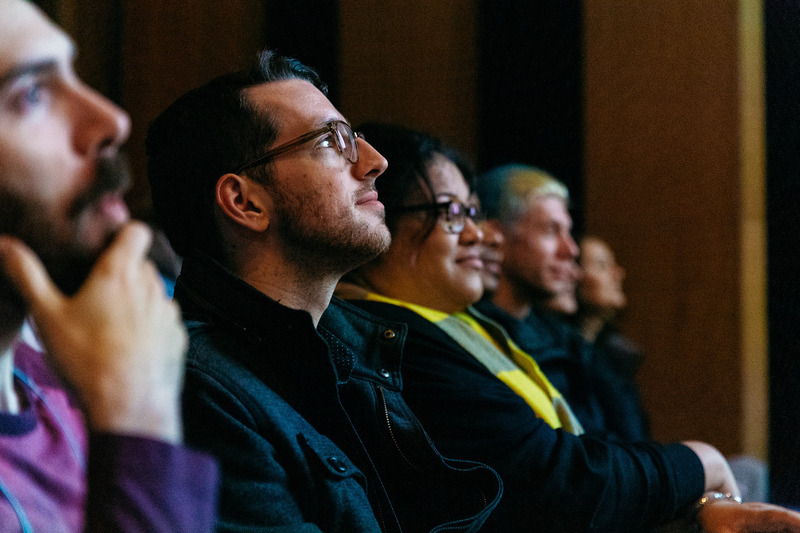 First, mentalist Alain Nu tested our perception of reality and artist Matt Sesow spoke about his life and how his surreal work is an exploration of the real world. 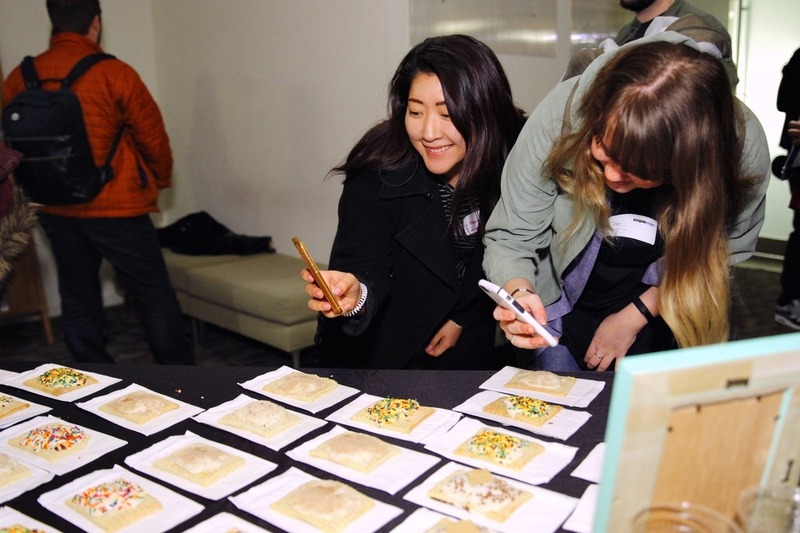 Check out our photos from the event here! When you look at the artwork of Frida Kahlo or Salvador Dalí, there’s an element of surprise. Why does it feel familiar yet also otherworldly? Surrealists sought to break free from the shackles of the rational mind and dive into the deep end of the unconscious. The canvas, then, became a mirror for what emerged out of that process. This movement was inspired by events in the 1920s on the heels of the first world war and continues to influence artists, writers, photographers, and filmmakers. This cultural and artistic movement ushered in new techniques that helped humans expand their minds. Today, we recognize a sense of the surreal in unexpected moments in daily life. Art exhibits like Yayoi Kusama’s Infinity Room are becoming readily available, encouraging people to immerse themselves in experiences that break reality. A ballet performance or a silent meditation retreat can be a dreamlike experience. Happy New Year! 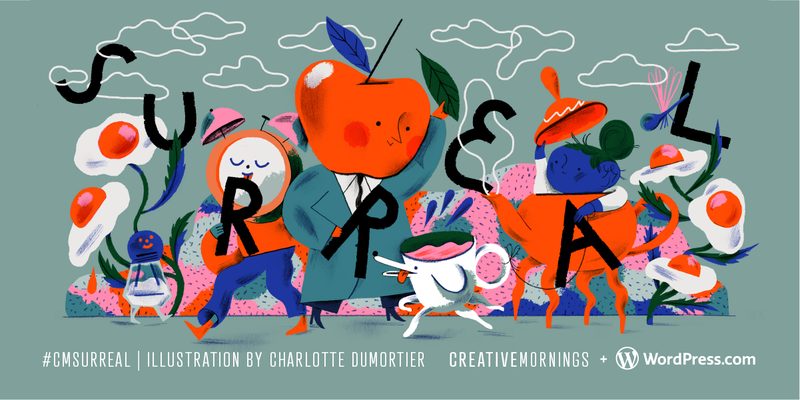 Our Brussels chapter chose this month’s exploration of Surreal and Charlotte Dumortier illustrated the theme. SURREAL is presented globally this month by WordPress.com.Join CreativeMornings/DC for #CMSurreal at Sixth & I on Friday, January 25th! Tickets are available starting at 10:30AM on Monday, January 21st. Last year, we took time to appreciate #Tradition as we moved swiftly through the holiday season and into a new year. The morning was kicked off with a performance by Orfeia followed by Angela Davis who spoke to us about the importance of recognizing a connection with the past and present through different types of traditions. Were you there with us? 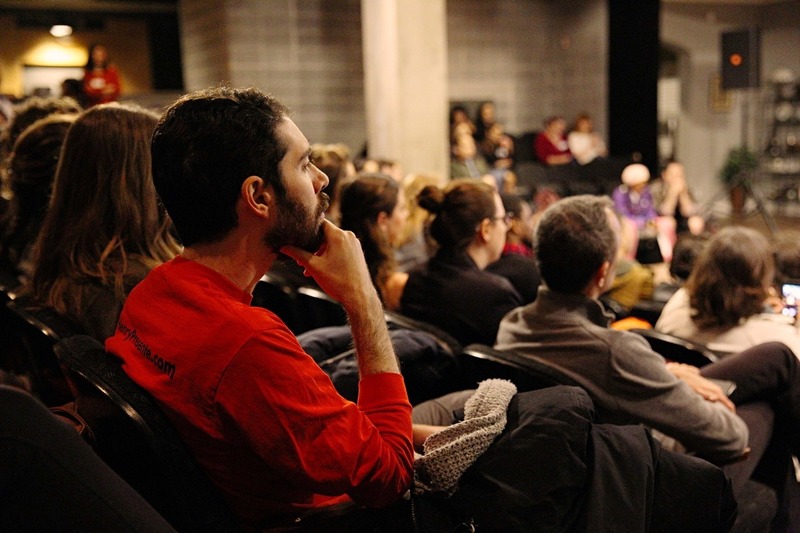 Find yourself or take a look at what you missed in our photos from the event! This December, we’re thinking about TRADITION! Traditions are sacred because they cultivate consistency and a sense of belonging. It’s the bread and butter for fostering connection and community. We’re in a time where traditions are being challenged and remixed. We question how they came to be and the context in how (or if) they fit into the future. “This is just the way it is” is a statement of fear, not possibility. It undermines the human capacity to adapt and create change. Traditions are made by us, for us, so therefore they can be reinvented with intention and imagination. You may not start the next national holiday, but you can bring to the table your generosity, your kindness, your vision and heart to create a more welcoming future. 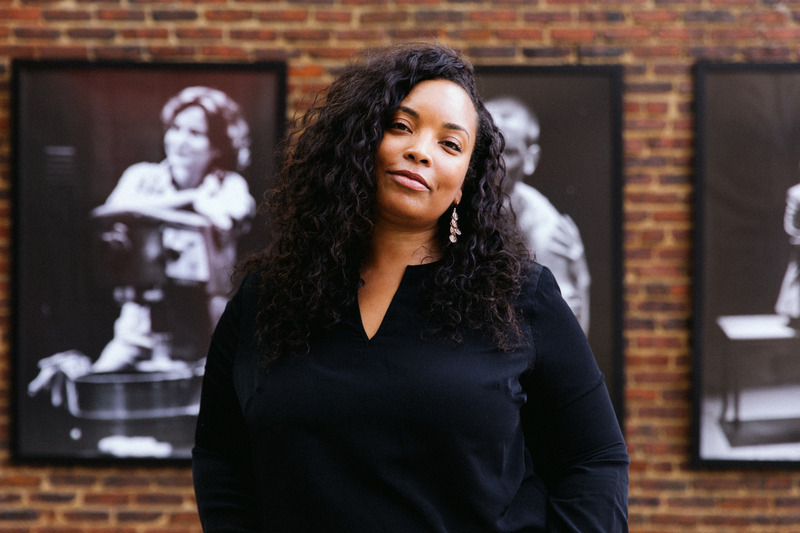 Join CreativeMornings/DC on Wednesday, December 19th with Angela Davis for #CMTradition at Studio Theatre! Sign up for the event Thursday, December 13th at 10:30am! 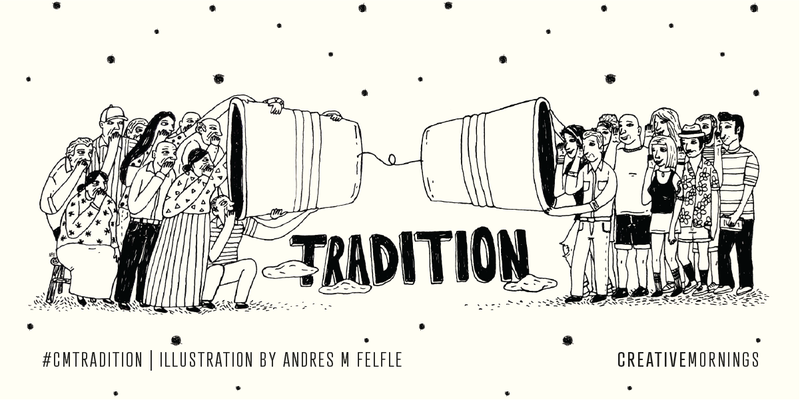 Our last 2018 global theme TRADITION was chosen Barranquilla chapter and Andrés M. Felfle illustrated the theme.This December, we’re thinking about TRADITION! 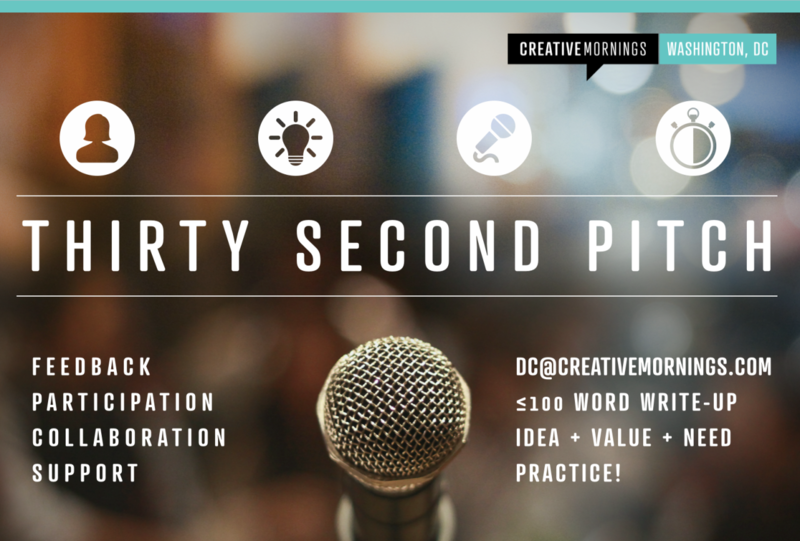 Announcing 30 Second Pitches—an opportunity for you to take the stage at a CreativeMornings/DC event to pitch your idea to our awesome, talented audience. Pitch us on your idea and, if selected, you’ll have 30 seconds and one slide to explain it, why it’s valuable and how people can support it—provide feedback, participate or collaborate. Send a brief, fewer-than-100-words write-up describing the idea, value and need to DC[at]CreativeMornings.com and you could be on stage at our next event! We can’t wait to hear what you have to say!